I found a tree. I found a safe spot. Then these jokers appeared. But I can’t tell them. I can’t tell them to leave. And, really I don’t want them to. I am secretly needy. I am secretly clingy. I am aloof, but afraid to be isolated. 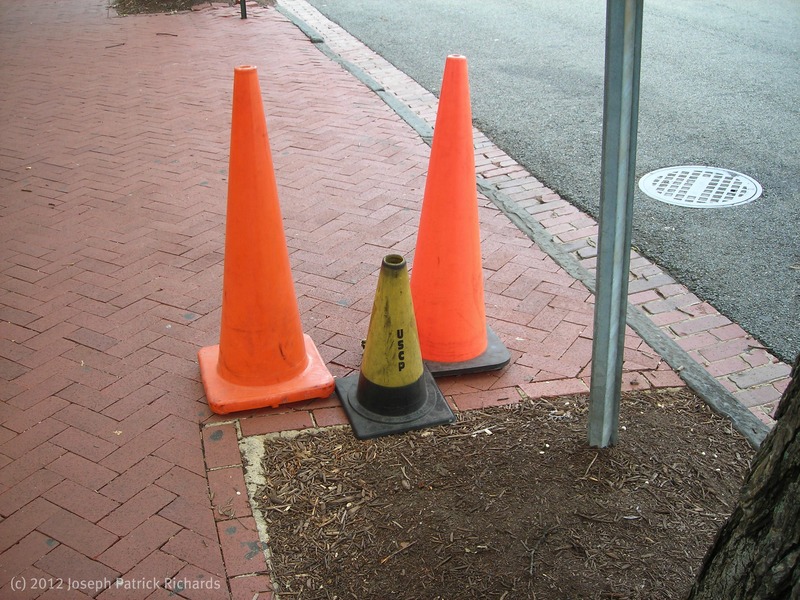 This entry was posted in Cone Alone, Group Isolation and tagged isolation, needy, privacy by josephpatrickrichards. Bookmark the permalink.